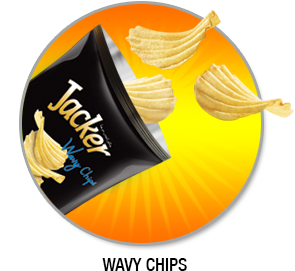 Jacker – Jack up your life! 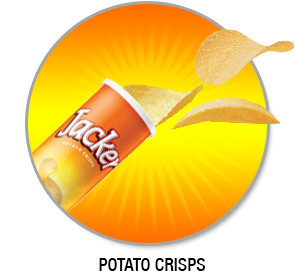 Potato crisps with a unique combination of great taste and good fun rolled into one great snack. 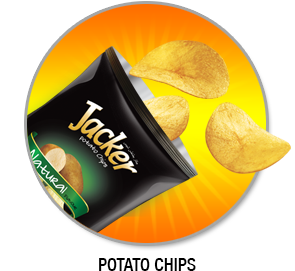 Made from the finest imported fresh potatoes, Jacker Potato Chips are prepared in the most delicate manner to retail all the natural goodness and freshness. 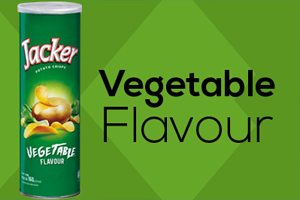 Made from the finest imported fresh potatoes, wavy sliced and gently browned to a crisps. 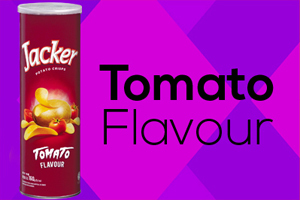 Giving you real wholesome golden taste in a real natural bite, everytime wherever you are. 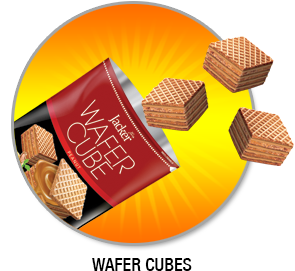 Delicious flavoured cream filled wafer cube snack with handy reclosable standable pouch pack for the whole family to enjoy. I like it…. 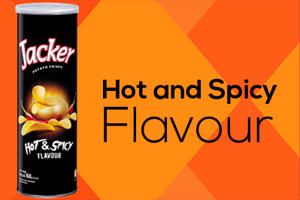 I have tasted its 3 flavours….. 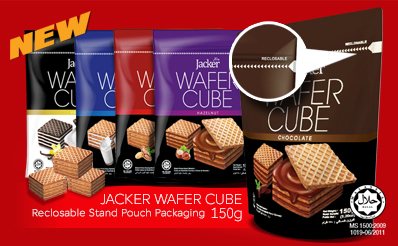 Since its founding in 1978, Oriental Food Industries Sdn Bhd has emerged as Malaysia’s foremost manufacturer of snack food and confectionery products. 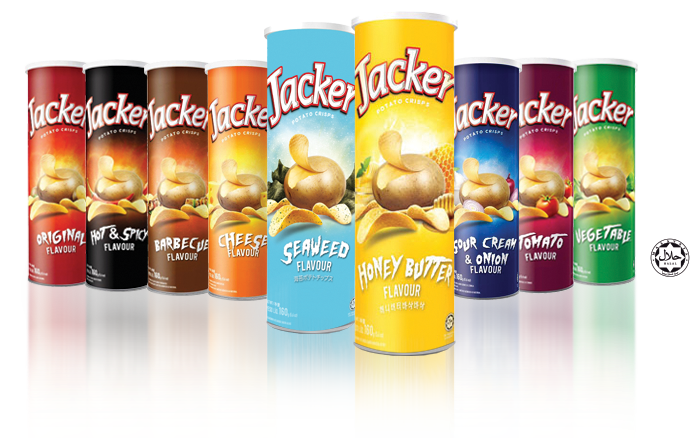 Today, our product brands, Jacker and Oriental are well-known household brand names in Malaysia; Trusted for its taste and quality. 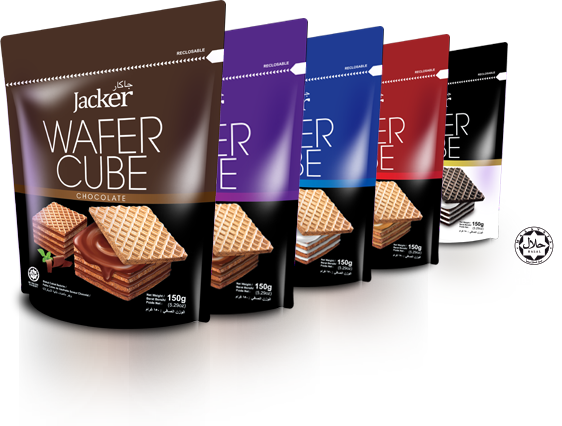 In line with our aggressive global marketing plans, our products are distributed throughout the world with the number of international distributors expected to increase substantially.